You may have heard the term “AMP” very often lately. In 2015, Google pushed out this new concept called Accelerated Mobile Pages, in short AMP. AMP aims to make pages load instantly on mobile and, thereby, drastically improve the performance of the mobile web. You may wonder if you should get started with it too. Because, as a small business owner, you probably only have limited time and resources to spend on your website. So do you have to act right now, or can you wait until there is more information about the impact of AMP for mobile SEO? “It depends a bit on what type of small business you are, but to be honest I’d implement it now because it’s actually fairly simple to implement if you have a simple site on WordPress. It’s as simple as enabling the AMP plugin by the WordPress core team and our Yoast SEO AMP add-on, so that can do some small tweaks over what the page looks like and make sure to use your own logo etc. But then you have an AMP version of every page or post on our site. And that basically means that you have a very, very fast version of every post on your site, that Google will give preference to serving over other pages. 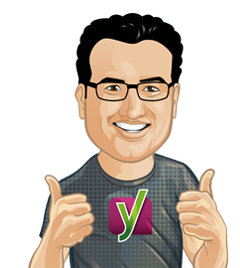 Ask Yoast: Old static website, move to WordPress? Yoast.com doesnt use amp right? Its so important ok i get it. But why you dont use amp? 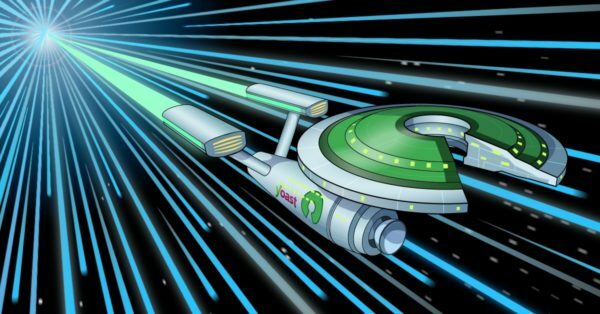 Yoast.com does use AMP. On your phone (not desktop), search Google for “yoast amp small business”. You will see this page turn up as the top result, with a little AMP lightning bolt next to the result to show you it’s AMP.